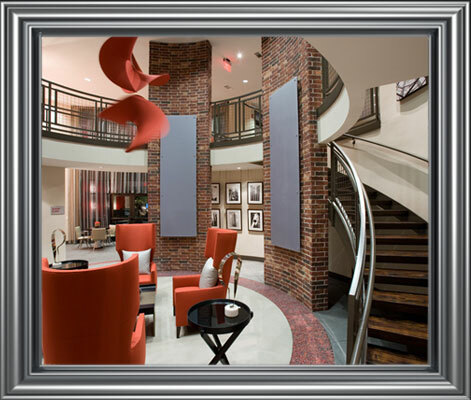 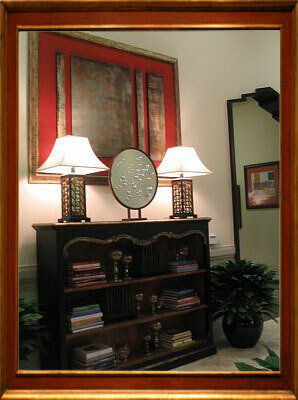 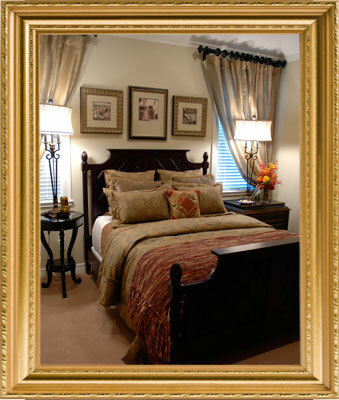 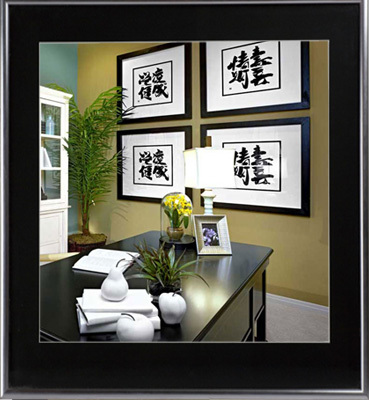 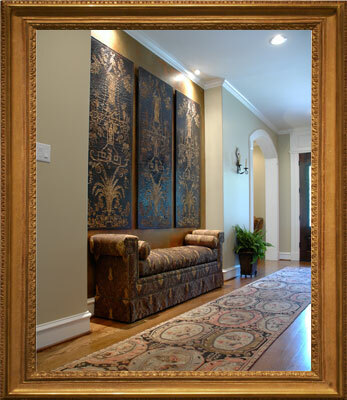 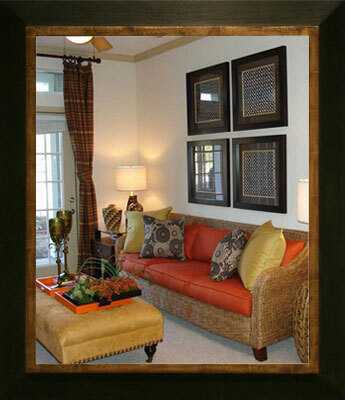 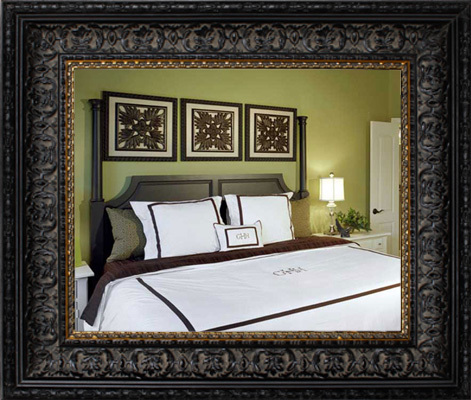 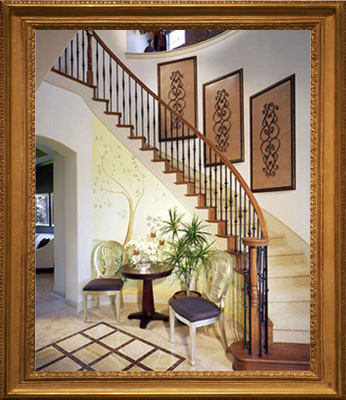 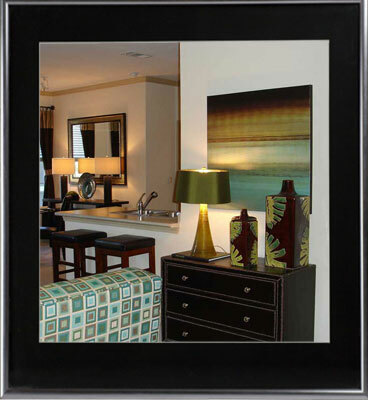 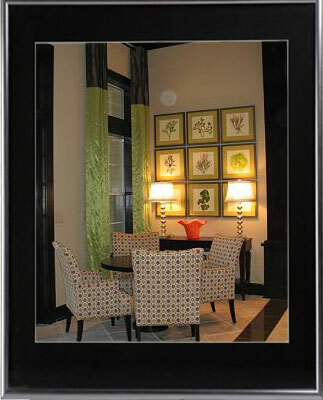 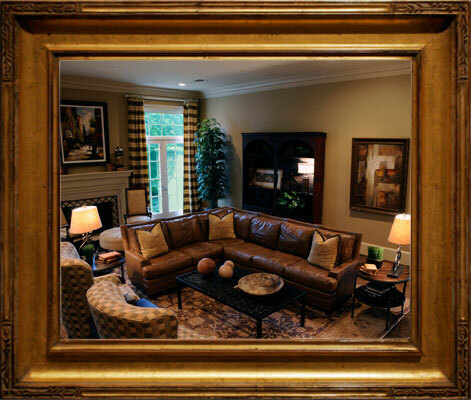 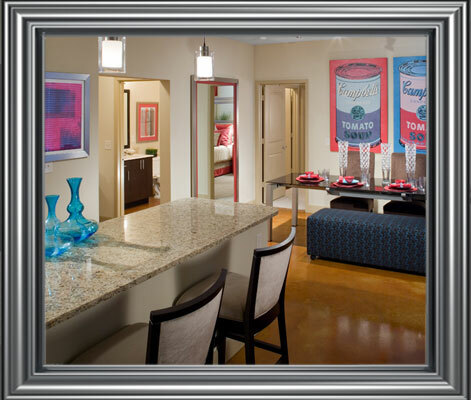 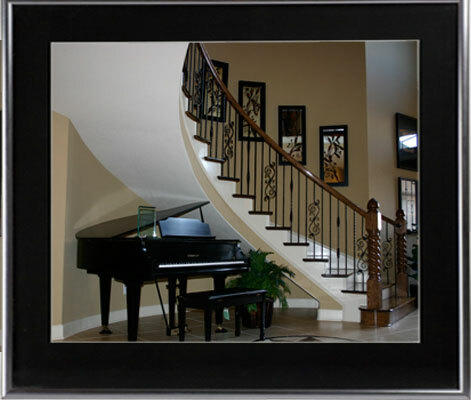 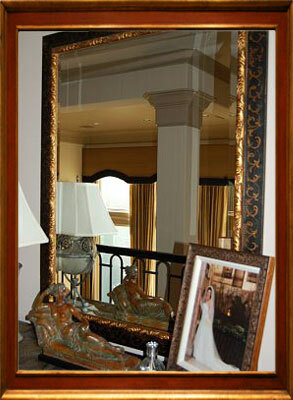 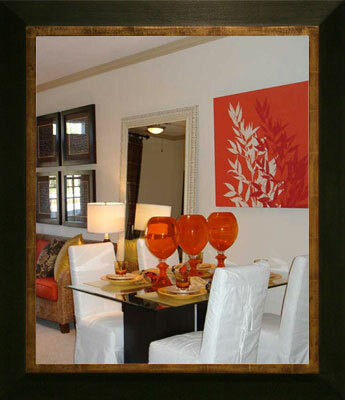 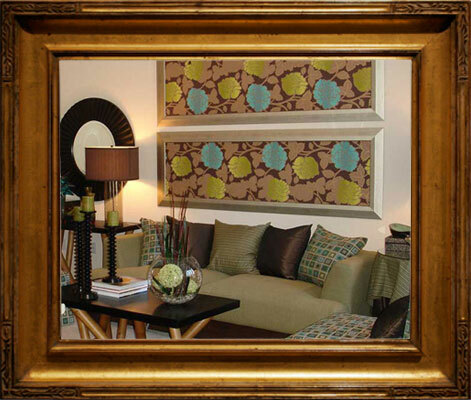 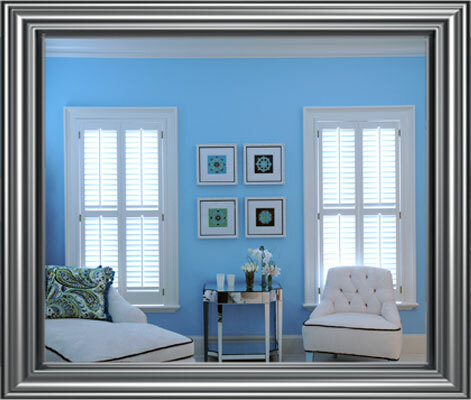 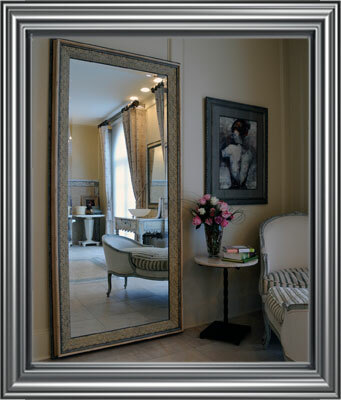 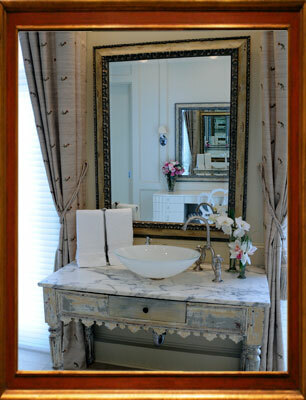 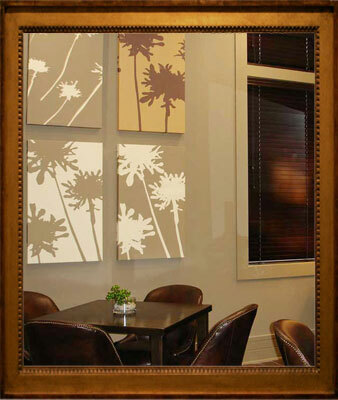 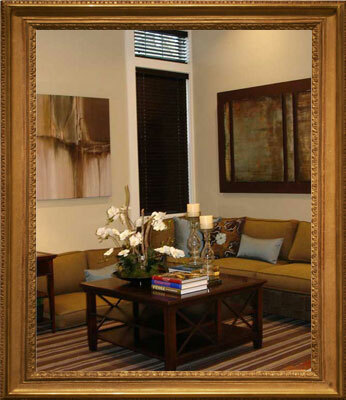 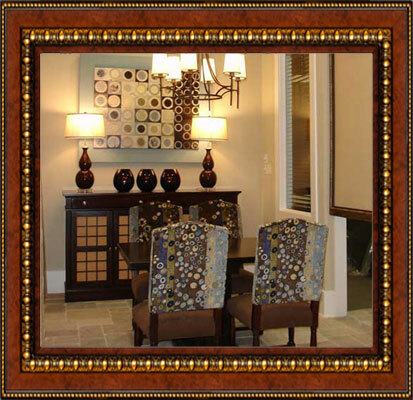 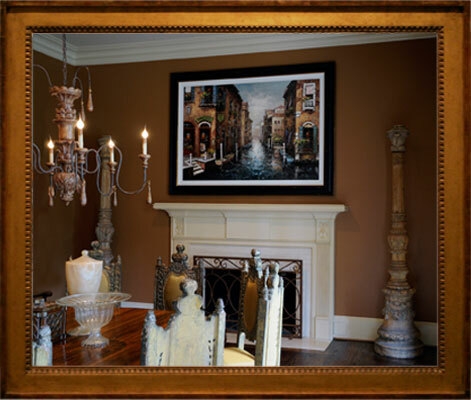 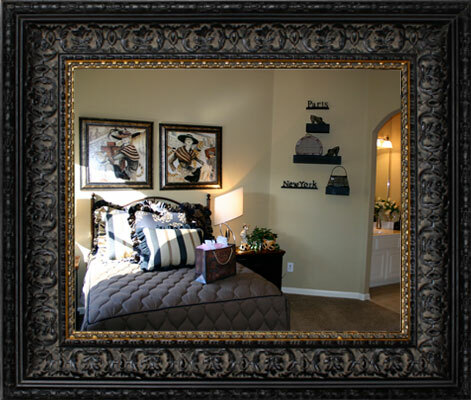 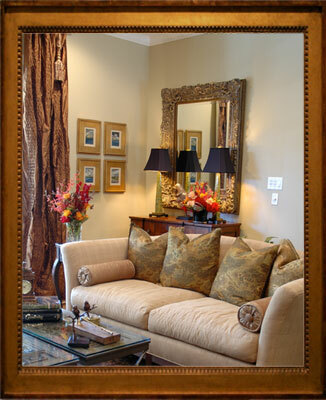 Virtually all of the framed pictures and mirrors, the majority of the lamps and accessories, and some of the accent furniture depicted are all products from Unique Arts of Houston. 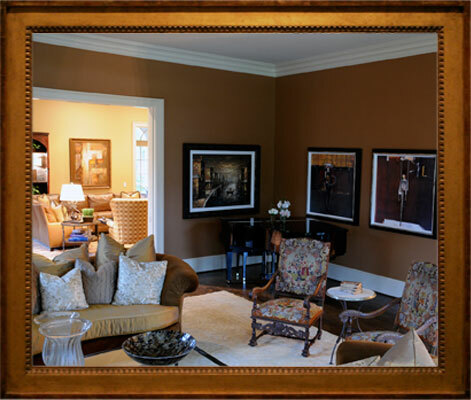 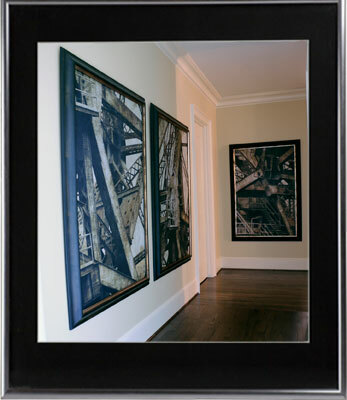 As all of the photos are from actual homes and locations, there are occasionally objects from a source other than Unique Arts of Houston. 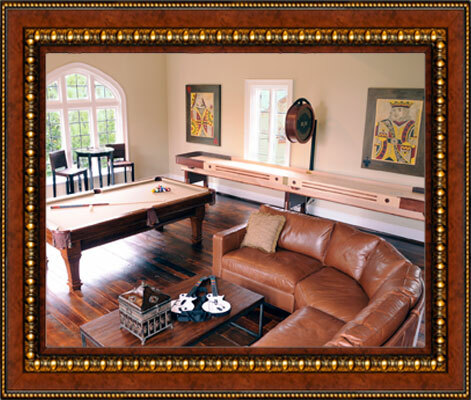 Should you wish to learn any information about any items shown, please contact us at your convenience.